Dr. Justin Lo is an expert at treating lower back pain. Dr. Justin Lo has years of experience and offers the most effective services to help manage pain relief. Dr. Justin Lo specializes in interventional pain management - a subspecialty of pain management that includes joint injections, nerve blocks, spinal cord stimulations and epidural procedures. Justin Lo is a pain management doctor located in San Jose, California specializing in helping patients manage chronic and acute pain. Dr. Lo started his medical career at the University of California, Los Angeles (UCLA) with an undergraduate degree in biochemistry. He attended medical school at the prestigious University of Rochester School of Medicine and did his internship at State University of New York (SUNY), Downstate in Brooklyn, New York. He returned to California to complete a residency in anesthesiology at the University of California, Irvine (UCI) and then held a fellowship in interventional pain management at the University of California, San Francisco (UCSF). Today, he runs a unique practice in San Jose as a board-certified pain management specialist with a focus on interventional pain management. Interventional pain management offers medical interventions designed to manage pain such as facet joint injections and nerve blocks. Dr. Lo believes in creating specialized care plans because he realizes no two patients’ pain is the same. This individualized approach means each patient stands out. Finding the right solution for pain management is a complex process that sometimes requires getting to the root of the problem, which means treating the pain at the spinal level. Spinal cord stimulation is a form of neurostimulation therapy that can be very effective for those who suffer from chronic pain. The goal is to mask the pain by creating an alternative sensation. 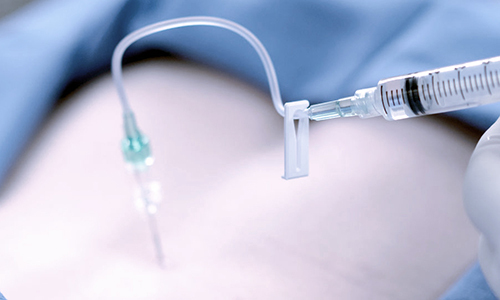 A sympathetic nerve block is injection therapy that targets the sympathetic nervous system. This is one of three divisions of the autonomic nervous system that regulates unconscious actions. Put simply, it's a procedure that uses radio-frequency waves to create heat. In medicine, radio-frequency is used in many different ways. 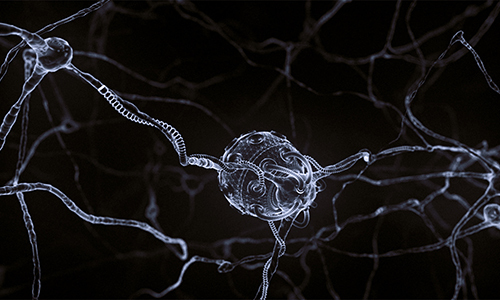 For pain management, it works to disrupt nerve conduction with heat. 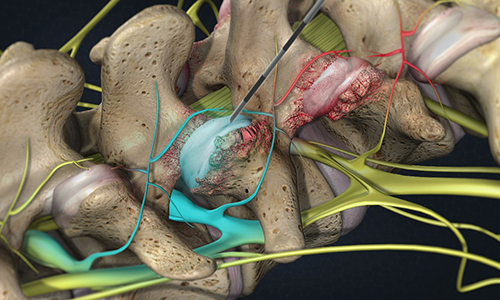 A nerve block is an injection of medicine into areas around sympathetic nerves, ganglion, or chain in either the lumbar or cervical region. The goal is to block the pain messages those nerves send to the brain. With a facet injection, Dr. Lo combines a long-lasting steroid with an anesthetic agent to provide relief from both pain and inflammation. 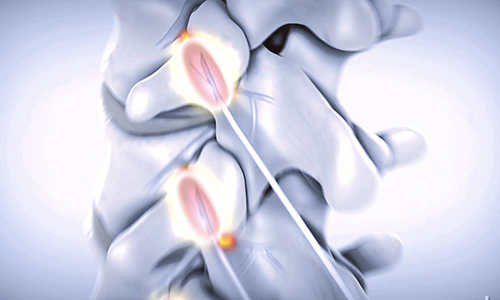 These injections are done in various areas along the spine, depending on the location of the pain. 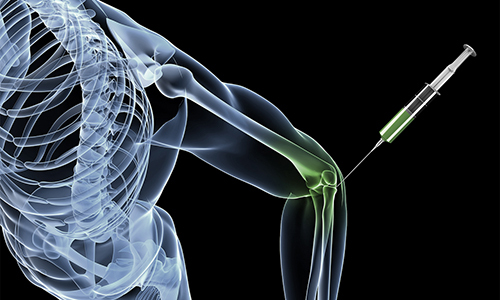 Joint injections introduce medication, usually a steroid, directly into the joint where it can do the most good. The ultimate goal is to reduce the inflammation in the joint that makes the movement so difficult while reducing pain at the same time. Dr. 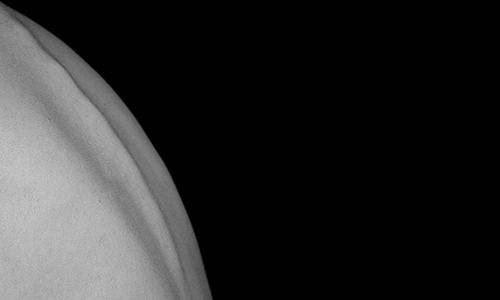 Lo's ultimate goal is to provide the best pain management solution possible. 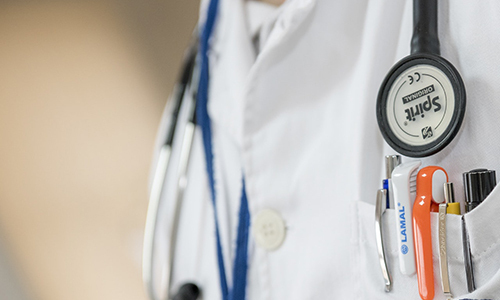 He takes the lead in coordinating referrals to other adjunctive providers to ensure that you truly have a comprehensive treatment plan to maximize your long term health and well being. Dr. Lo's provides care for injured ride share accident victims. 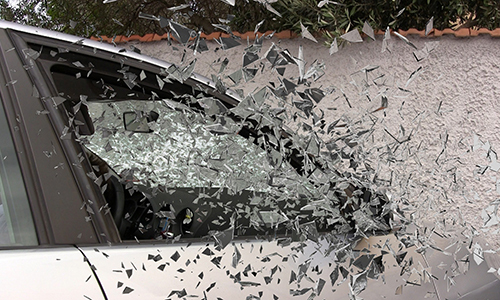 Following a motor vehicle collision, injured victims need high-quality medical attention. No matter how minor you feel your injuries are, you need to get yourself to a doctor for a full evaluation. You can only assert a rideshare accident injury claim if you have valid supporting medical documentation. "Honestly, without him I wouldn't be here. Thank you Dr. Justin Lo!" Dr. Lo specializes in interventional pain management - a subspecialty of pain management that includes joint injections, nerve blocks, spinal cord stimulations and epidural procedures.